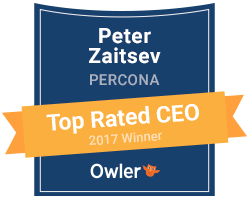 Percona is proud to have received the following awards and recognition from business and industry media outlets and organizations that recognize our success as a business and as a technical contributor to the MySQL®, MariaDB®, MongoDB®, PostgreSQL and other open source database ecosystems. Database Trends & Applications includes Percona Monitoring and Management in their annual Trend-Setting Products list for 2019. 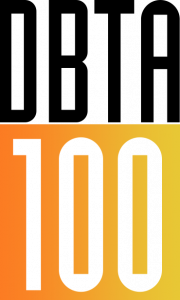 Database Trends and Applications (DBTA) - annual DBTA 100 list of the companies that matter most in data. 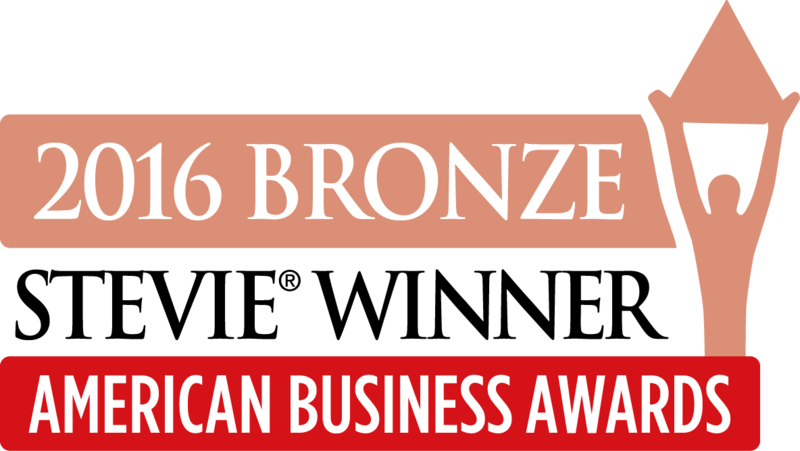 Percona Server for MongoDB 3.4 is 2018 Bronze Stevie® Award winner for "New Product or Service of the Year - Software - Other". 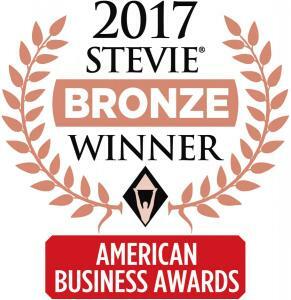 Percona Monitoring and Management is 2018 Bronze Stevie® Award winner for "New Product or Service of the Year - Software - DevOps Solution". 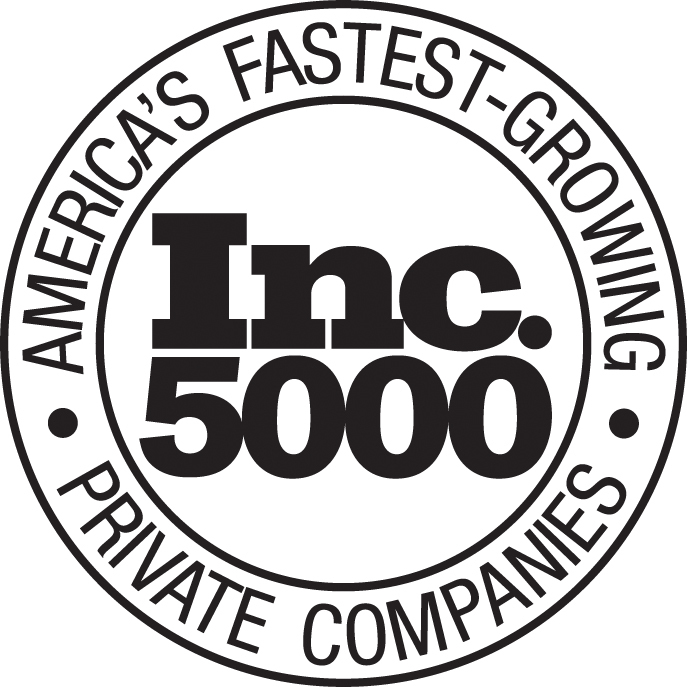 Zippia ranked Percona in the top 10 of the “20 Best Companies To Work For In Raleigh, NC.